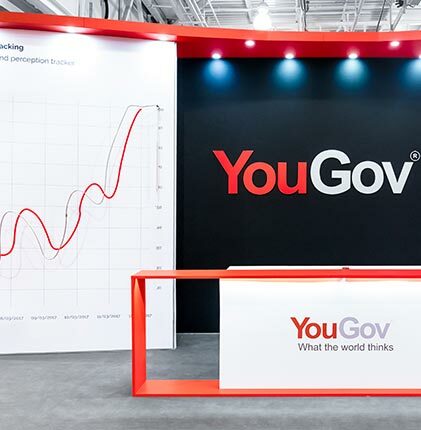 Looking for an exhibition stand design and build supplier that can give you confidence, stretch your budget, draw bigger crowds and increase your ROI? 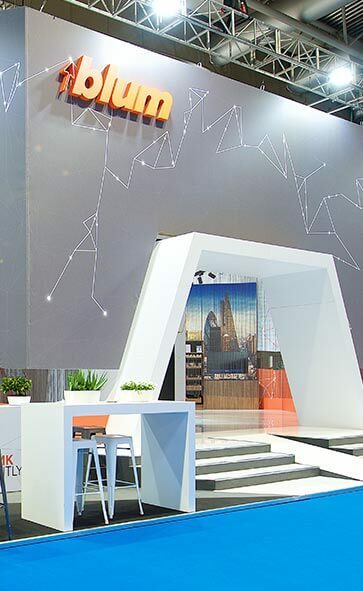 At Nimlok, we design and build award-winning, engaging, custom-designed exhibition stands and all under one roof. See how we give you confidence and reduce your investment with our range of options offering,bespoke stand, self build and portable solutions. We know that marketers are often asked to do more with less. 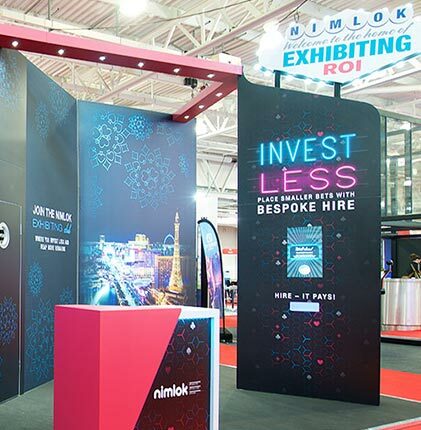 To deliver bigger and better trade show stands than your competitors – Nimlok turns the seemingly impossible into a possible. We makes this possible using our subtle blend of hired architecture with custom features to maximise your return on investment. By investing less on the architecture and storage costs, we can make sure that your budget is spent on drawing a crowd of engaged potential customers using clever design features. We do this with the addition of custom elements and stunning graphics. 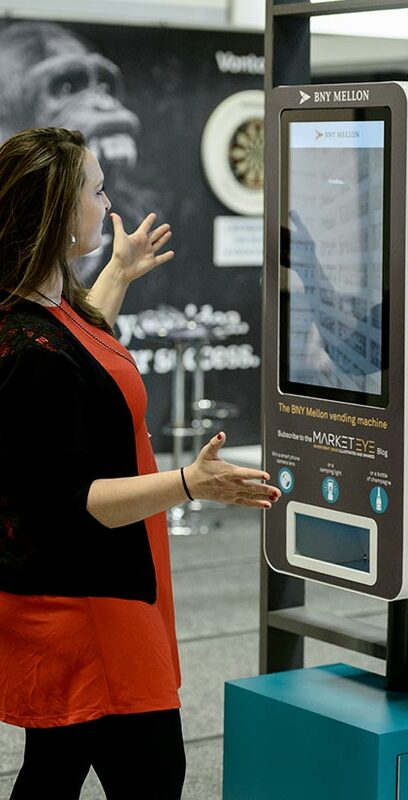 To turn your engaged crowd into tangible returns, we also deliver on-stand digital engagement. Need a smaller, portable exhibition stand? We can help! 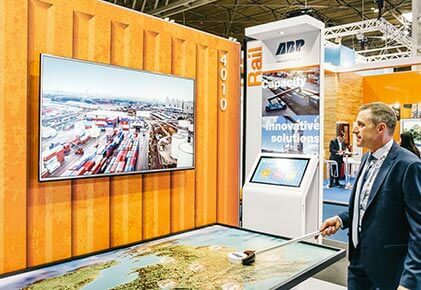 Commissioning over 450 projects a year we are trusted to fully deliver exhibition solutions in the UK, Europe and Worldwide. 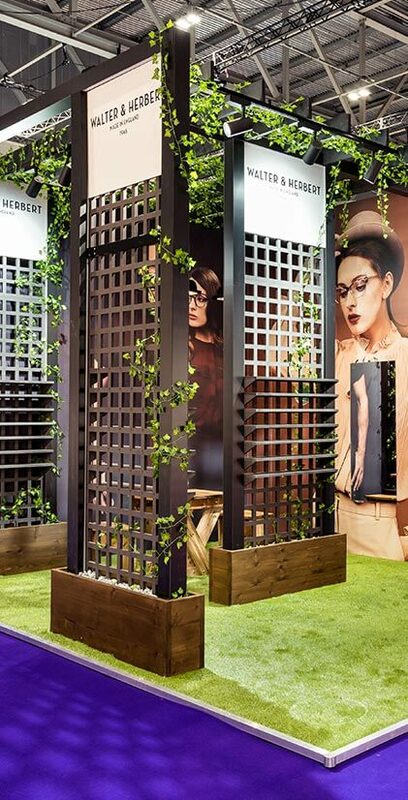 When selecting the substrates to design your exhibition stand with, we can show you our materials hub. This gives you the opportunity to make an informed decision about the options to design your stand with. We think it’s important to show you real examples of what we do – not just photos or 3D renders. 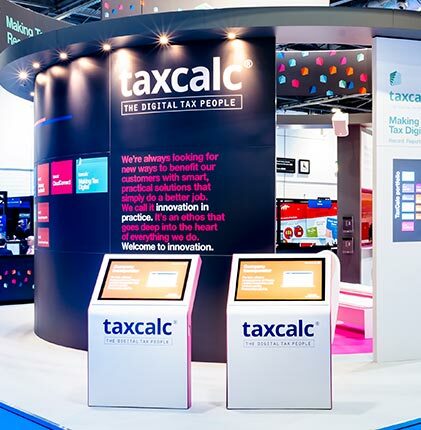 Our inspiring centre of exhibiting excellence will immerse you in how we deliver engaging exhibitions! For full peace of mind, we build your stand before the event. The alternative? 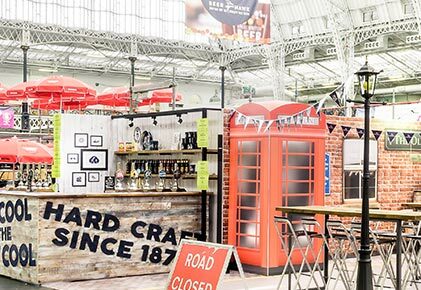 You could risk turning up to your event to see your stand for the very first time and not like what you see. We have the most comprehensive team and production capability in the events industry. What’s better is that they are all under one roof. Our 100-strong team of experts includes consultants, stand designers, digital experts, project managers, printers, welders, sewers, engineers, joiners and AV technicians to provide a complete service from design to installation. 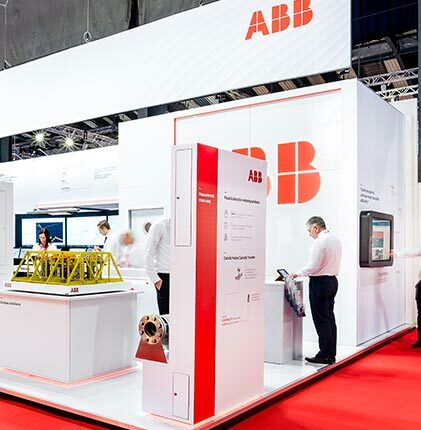 With everybody under one roof, you can be sure that the exhibition stand design and build service we provide is second to none worldwide.